Meransen is a village nestled in sunny fields and meadows. The gentle slopes of the area are covered with coniferous forests, vast pastures and mountain peaks, up to about 2700 m above sea level. 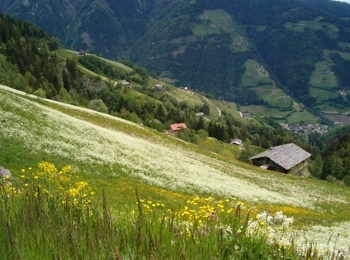 By Mühlbach, at the beginning of the Valley, start a beautiful panoramic road that leads up here. 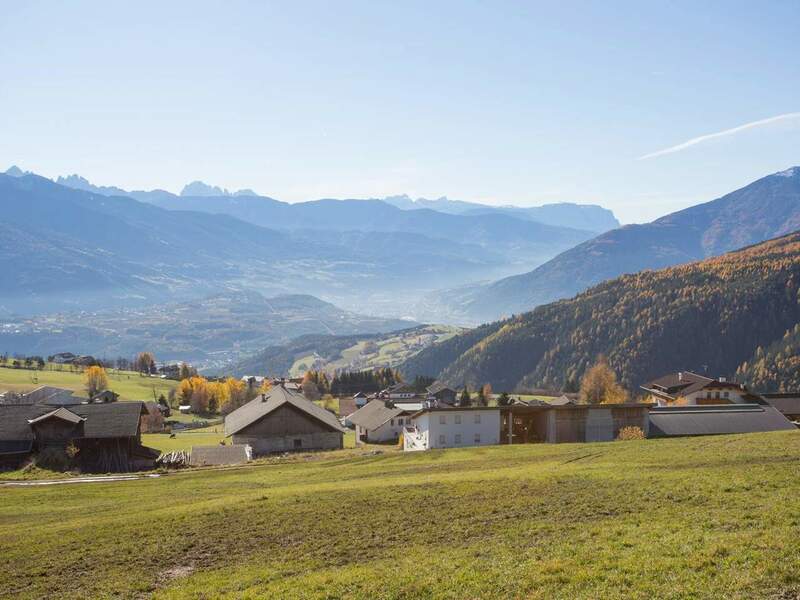 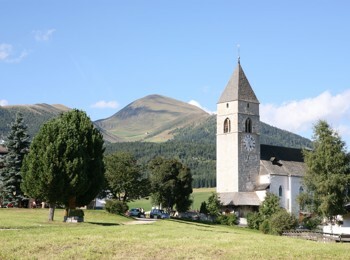 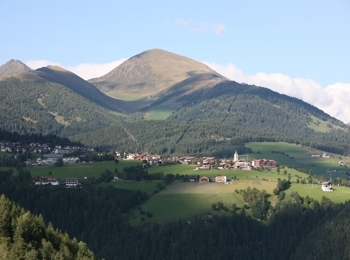 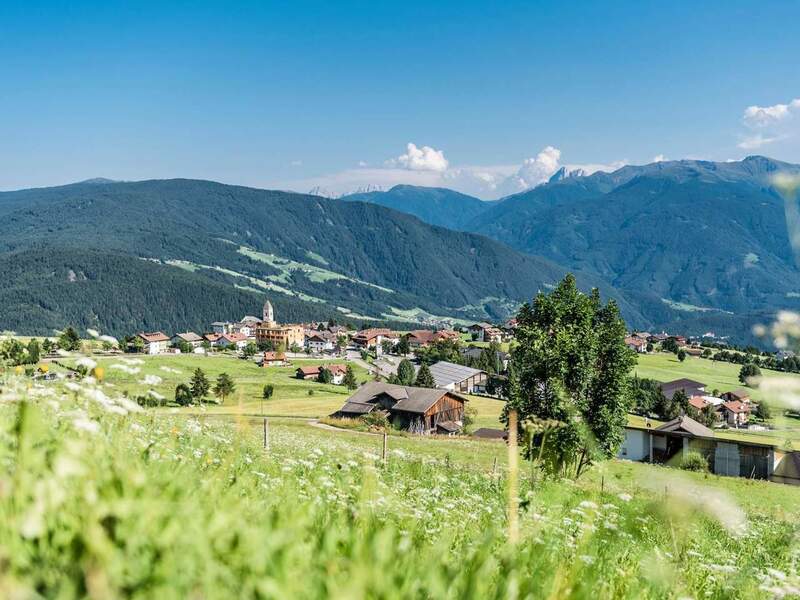 Here in Meransen there are many possibilities for lovers of sport and outdoor activities: hiking, biking, climbing are only just of the sports that you can do in Meransen. 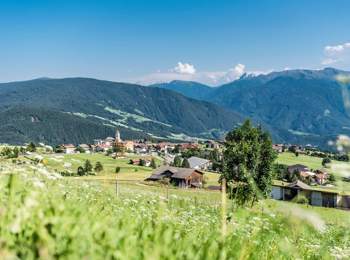 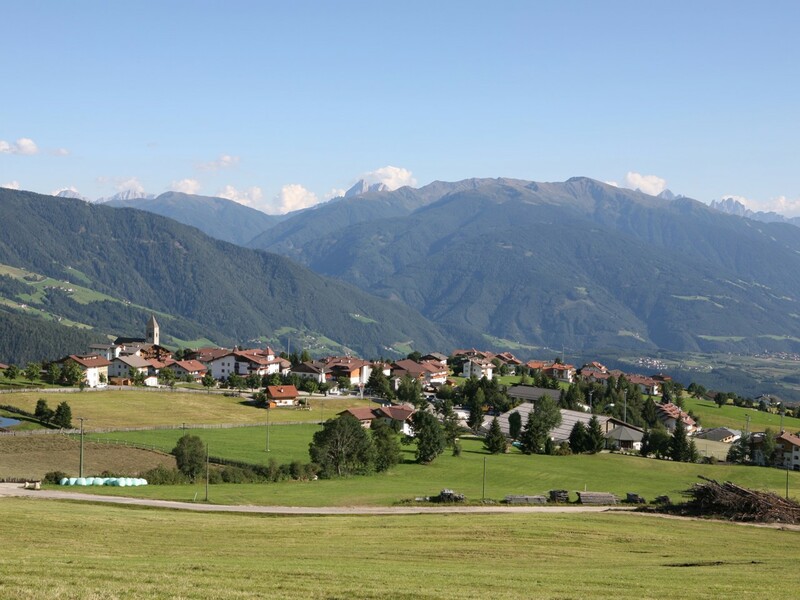 From the solitary peaks, you can enjoy an indescribable view of the Dolomites, the Ötztal Alps and the Zillertal Alps. 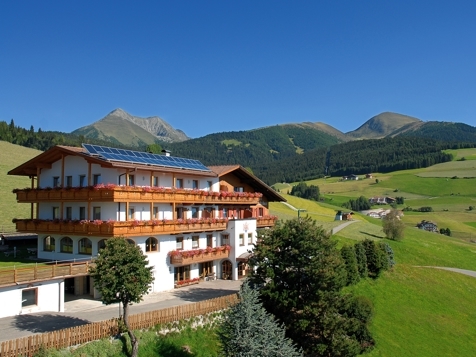 The alpine meadows, alpine lakes and peaks above Meransen will make you discover the world and nature in a new light. Whether you decide to climb a summit or to walk to a hut, you will be charmed by the variety of alpine flowers all around and the warm hospitality that will welcome everywhere!